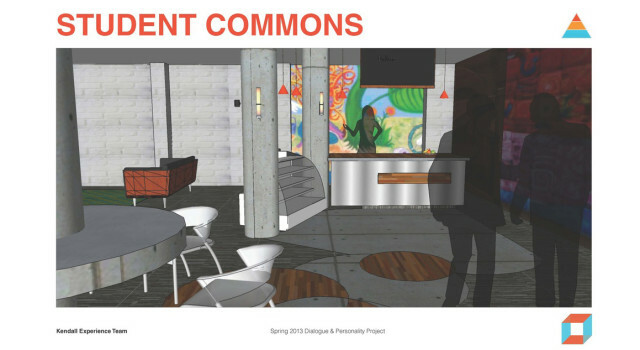 In the spring of 2013 the Kendall Experience project aimed to, “Develop culture and communications to create an environment where students can do more than survive, they can thrive.” at KCAD. The class undertook research, interviews, surveys, and talked to local professionals to find out what was missing. 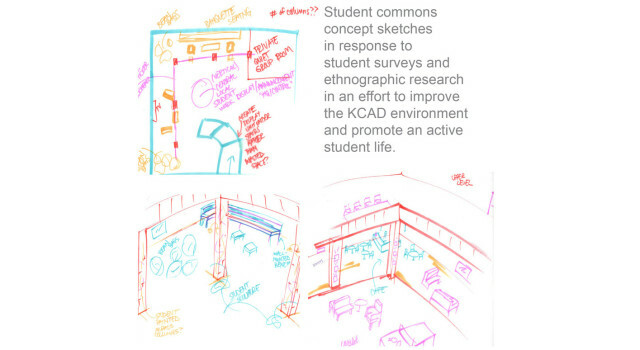 Using Mazlow’s hierarchy of needs and IDEO’S Human Centered Design, they developed a deep understanding of the student condition within the KCAD environment. After months of research they compiled a booklet and presented to the president, dean, staff, students, and downtown community of Grand Rapids.